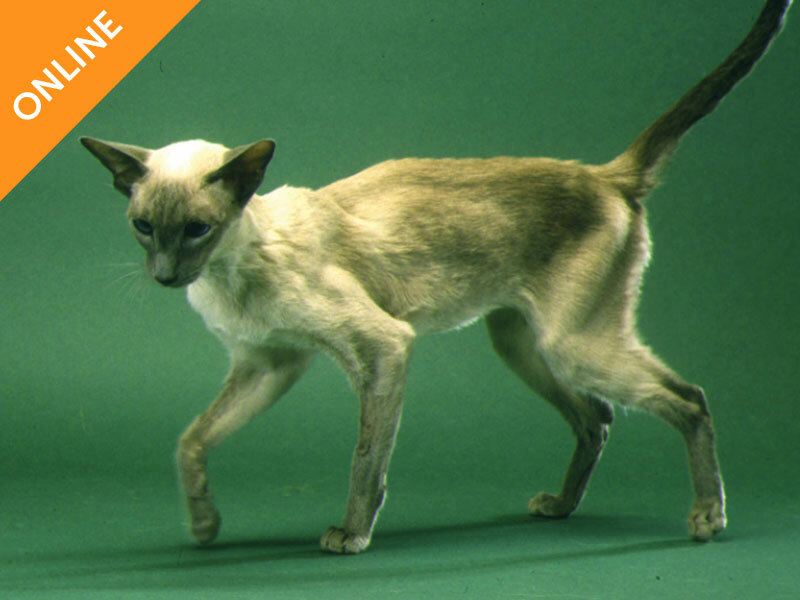 Anorexia is one of the most common presenting signs in a cat that is unwell. 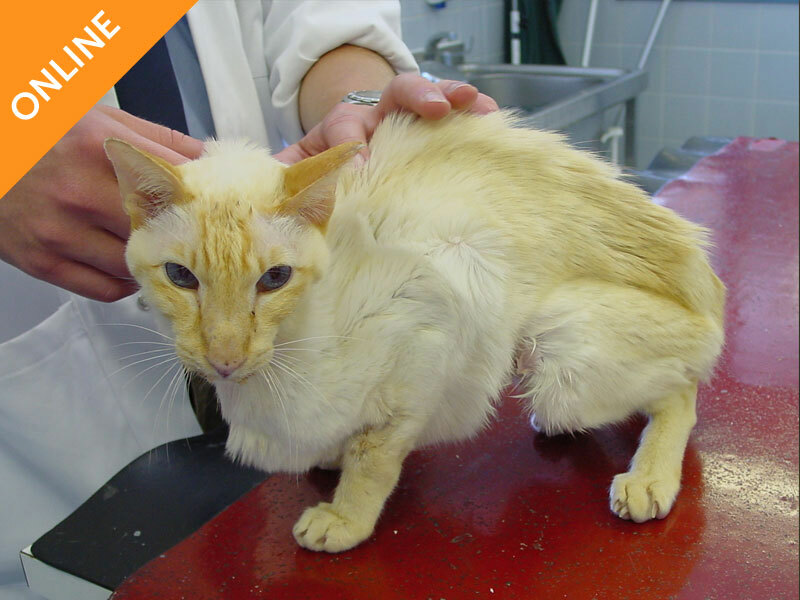 Complete anorexia, lasting more than a few days, can be extremely dangerous to a cat’s health and lead to unwanted consequences including hepatic lipidosis. 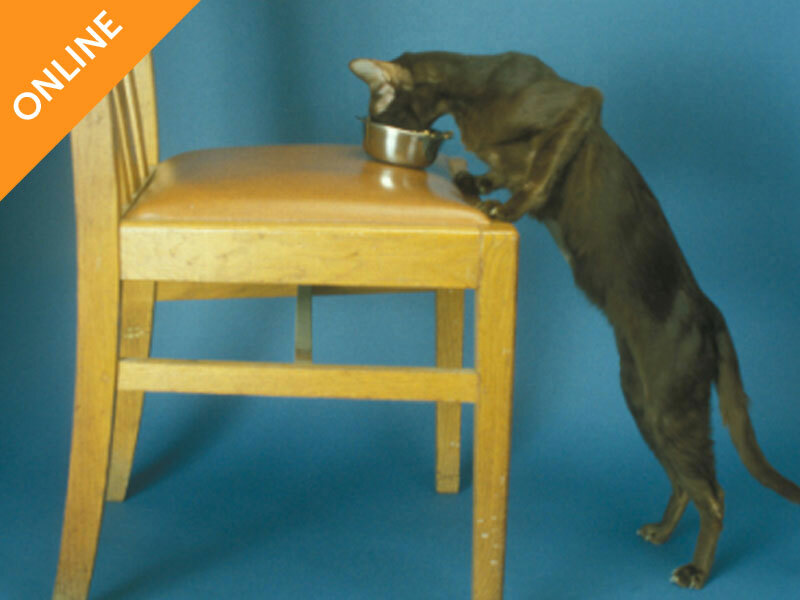 Anorexia is one of the most common presenting signs in a cat that is unwell. 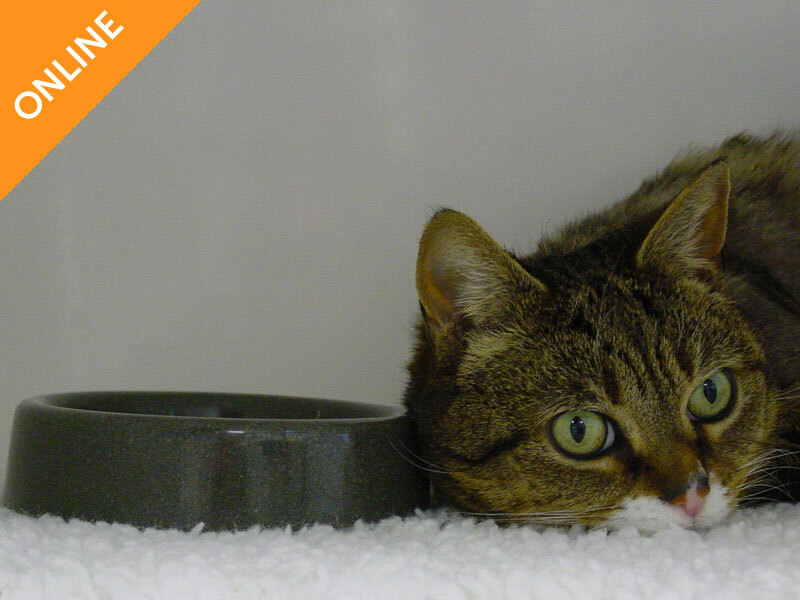 Complete anorexia, lasting more than a few days, can be extremely dangerous to a cat’s health and lead to unwanted consequences including hepatic lipidosis. Sustained poor appetite is common with many chronic illnesses and can contribute to worsened health status through reducing immune function, slowing wound healing and other complications. Appetite stimulants – what options are there and which are safest/most effective? Very well presented, not too technical but very informative and interesting. It was a joy to listen to a lovely practical lecture & to receive practical help so quickly. Interesting and useful information, just the right level for the general practitioner.